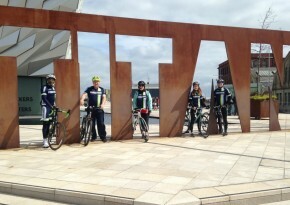 It's was a great turnout today despite the forecast. 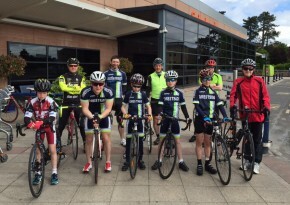 Mathew, Ben, Cameron, David and Finn were joined a full complement of Dads and two extra adults. 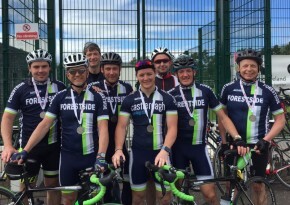 The 31st annual Maracycle from Belfast to Dublin was held at the weekend and nine Team Forestside riders turned out to take on the 218 mile round trip over two days. 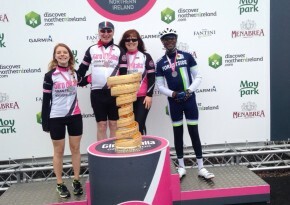 Gran Fondo and NDCC Coastal Challenge. 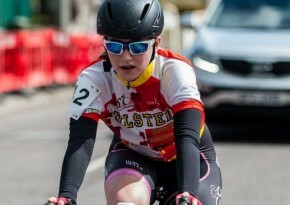 Ards and Ormeau Park Criterium Races. 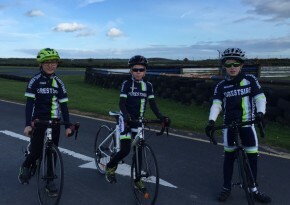 The racing season is well underway and the events are coming thick and fast for Team Forestside Youth. 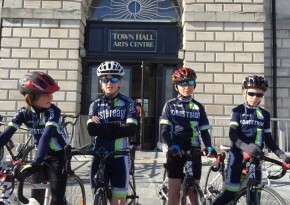 Sunday training runs have paid off as the guys took on not one but two Criterium events in one week. 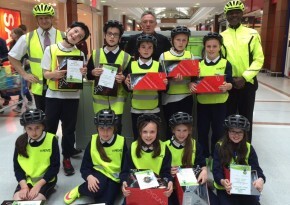 Forestside Youth Ride 14th June. 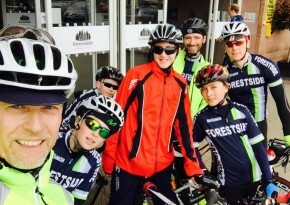 Ben, Matthew, David, Cameron and new recruit Finn joined Danny the coach for their Sunday training run with Mark, Lee, Michael and Paul (the Dads contingent!) in tow. 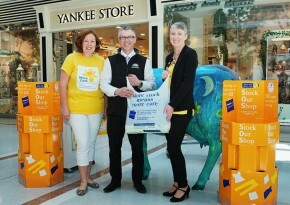 Shop & Drop for Marie Curie. 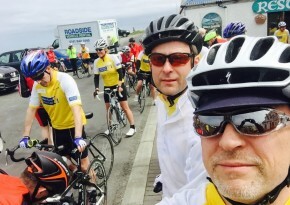 Malin to Mizen for Marie Curie. 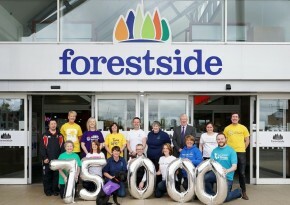 Forestside's 15th Anniversary Festival raises £75,000 for local charities. 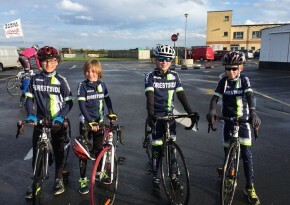 Our youth team were lucky with the weather on Sunday, damp start and windy but on the whole warm and reasonably dry.